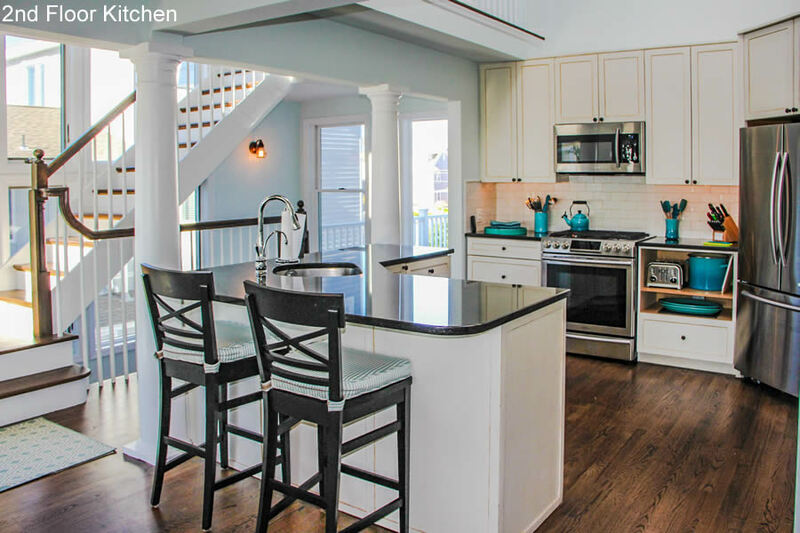 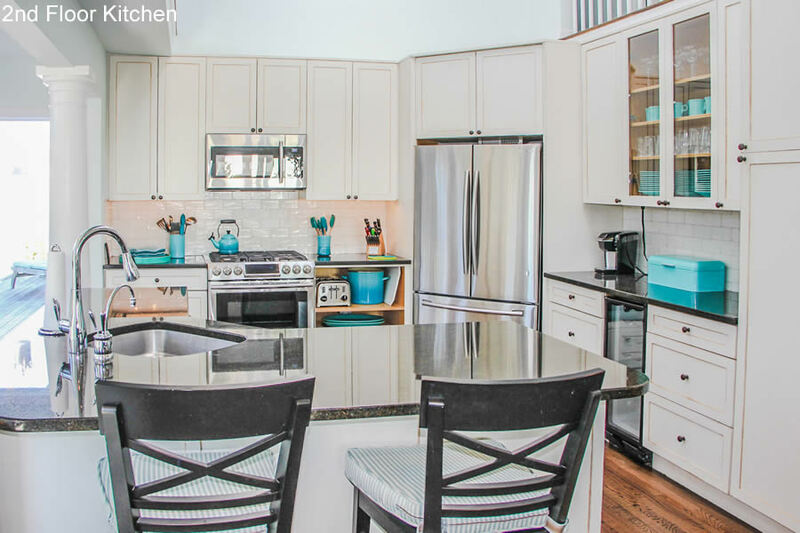 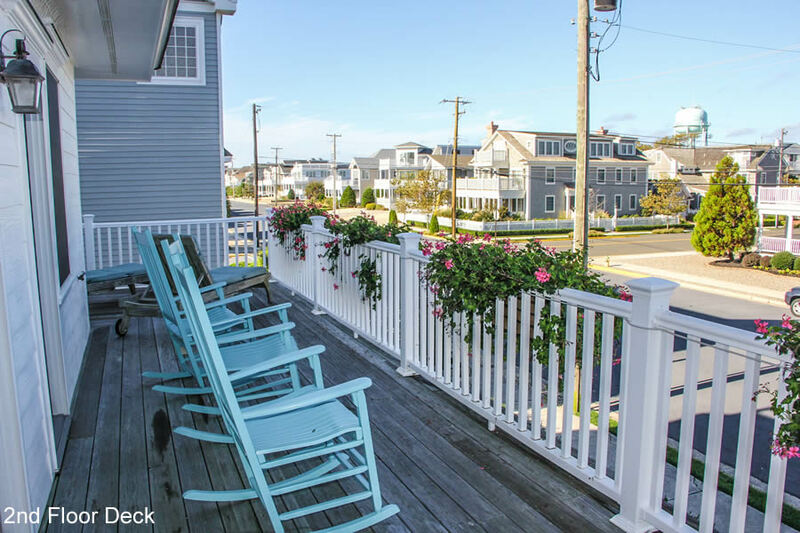 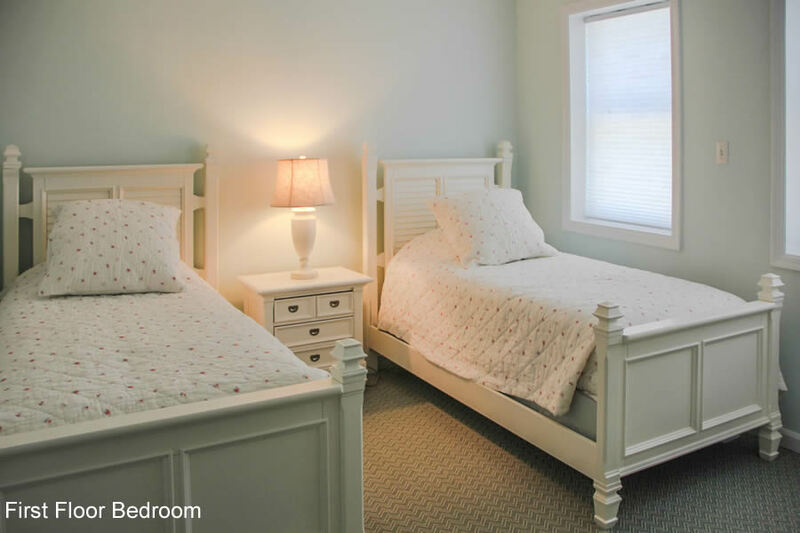 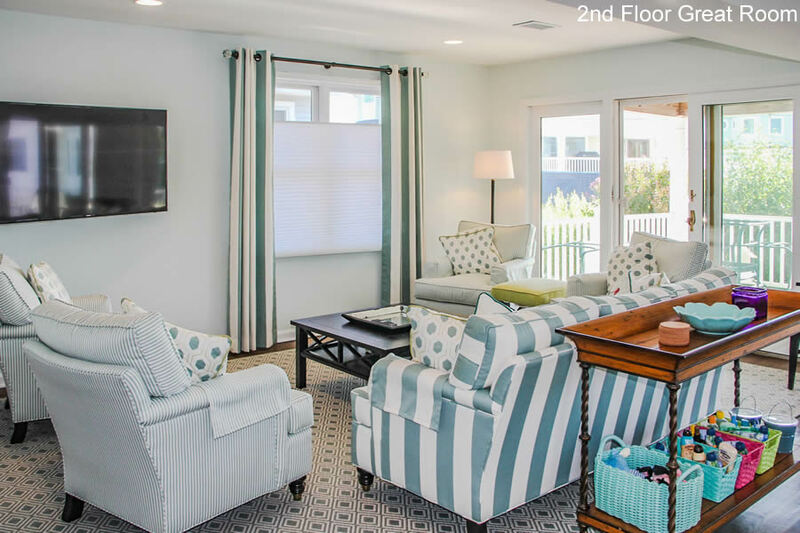 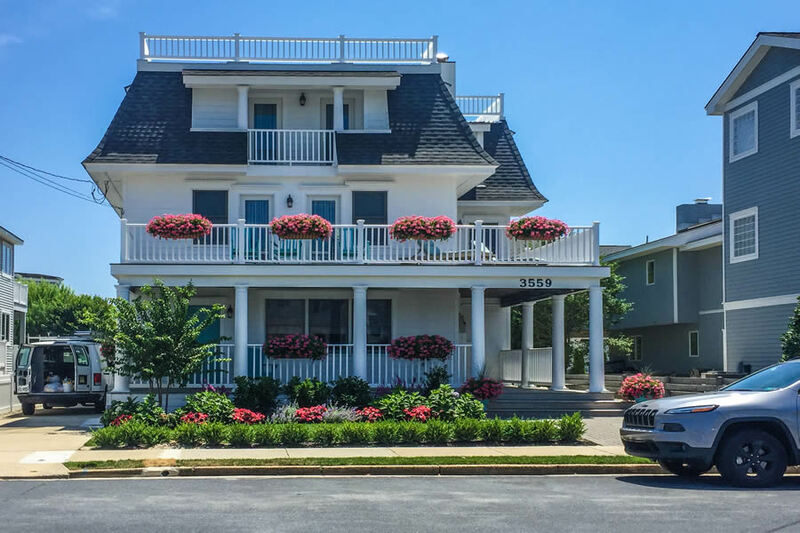 Situated only a few homes from the beautiful 36th Street beach, this recently renovated BEACH BLOCK, 3-story, 7-bedroom, 4-bathroom home is just steps away from the beach path or a short walk to Avalon's great restaurants, shopping and boardwalk. 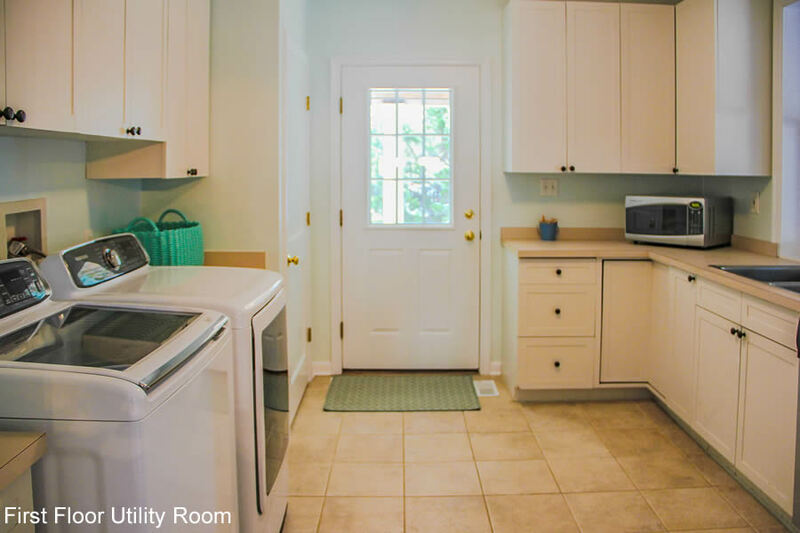 Recent extensive renovations include: complete interior and exterior painting; new carpeting and refinished hardwood floors; all new kitchen appliances; new filtered water faucet with Insta Hot; four renovated bathrooms; and two new sets of full size washers and dryers (located on first and second floors). 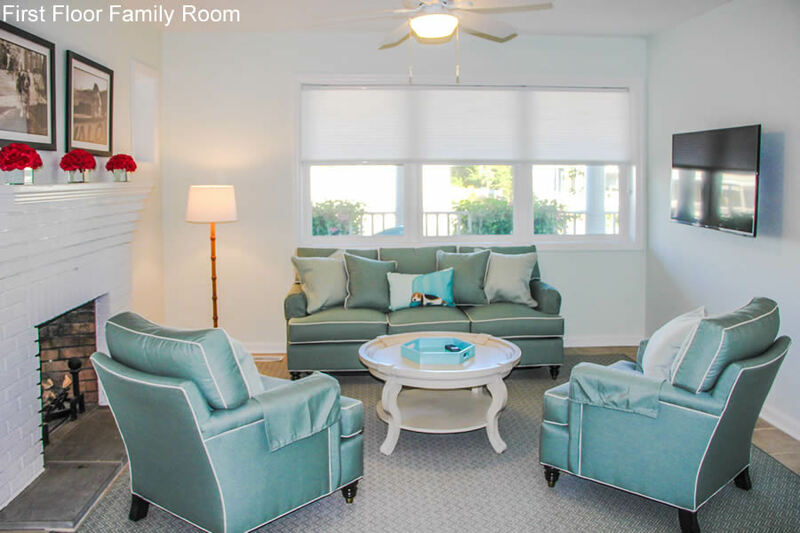 Other improvements include: all new furniture throughout the home; new large dining area table with plenty of seating for family and friends; all new beds and mattresses; three new flat screen TVs with premium cable channels included; enhanced WIFI access throughout the property; all new landscaping including a private back yard with a lawn perfect for family play. 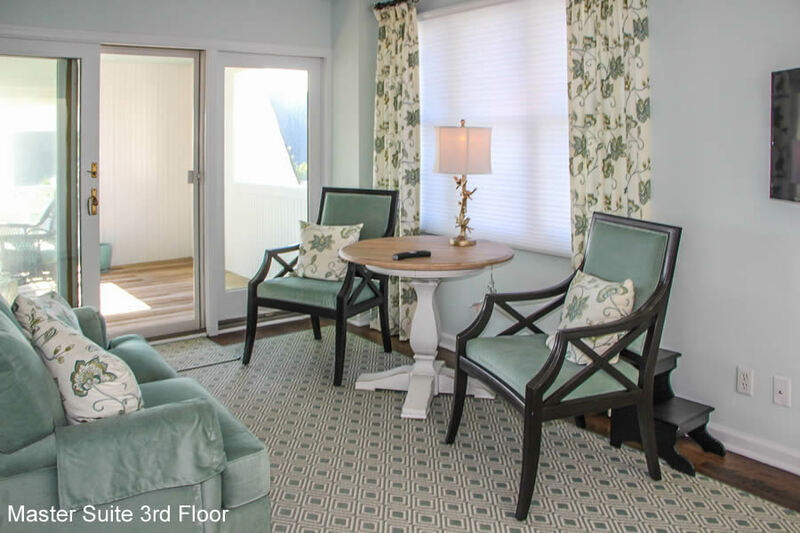 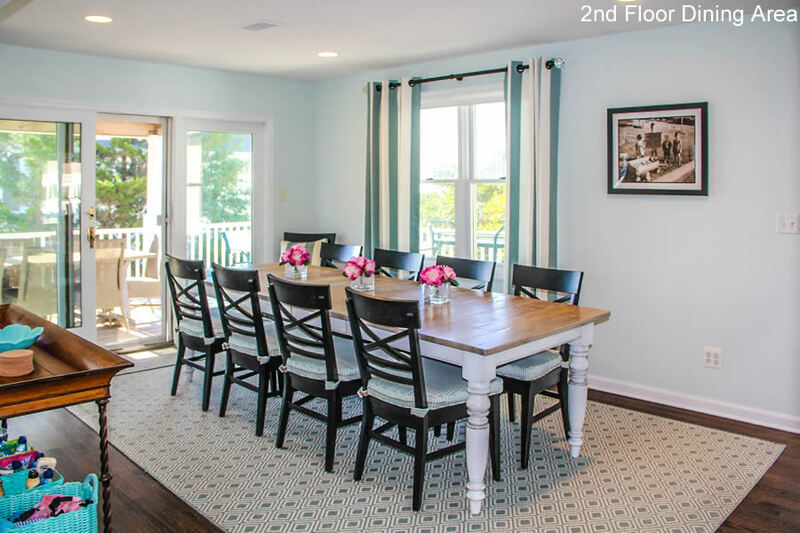 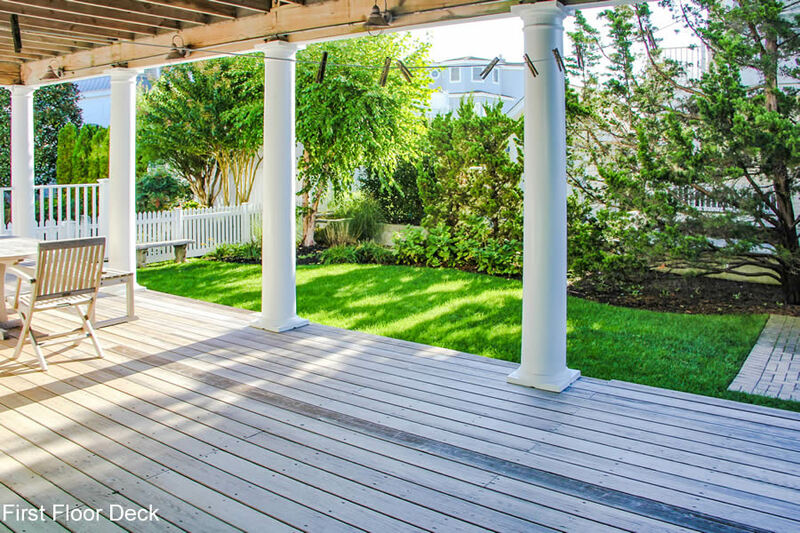 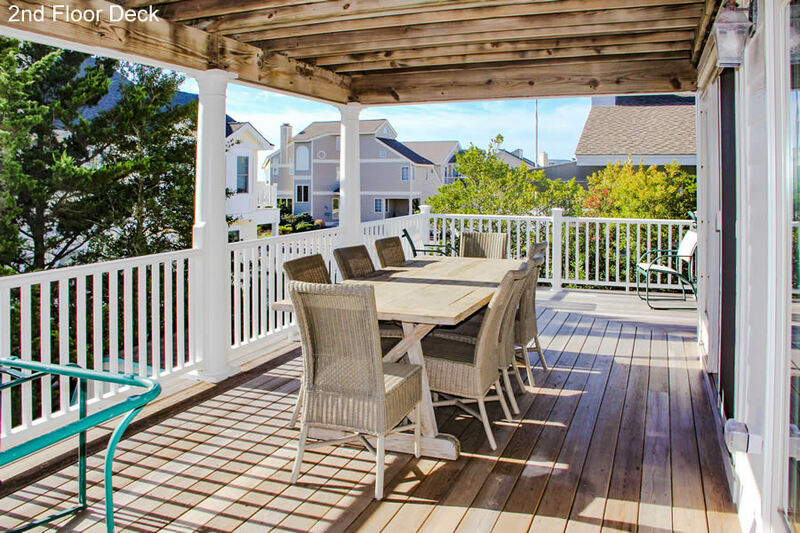 Enjoy the ocean views while grilling on the large, natural gas grill located on the second floor deck, only steps away from the kitchen and dining areas. 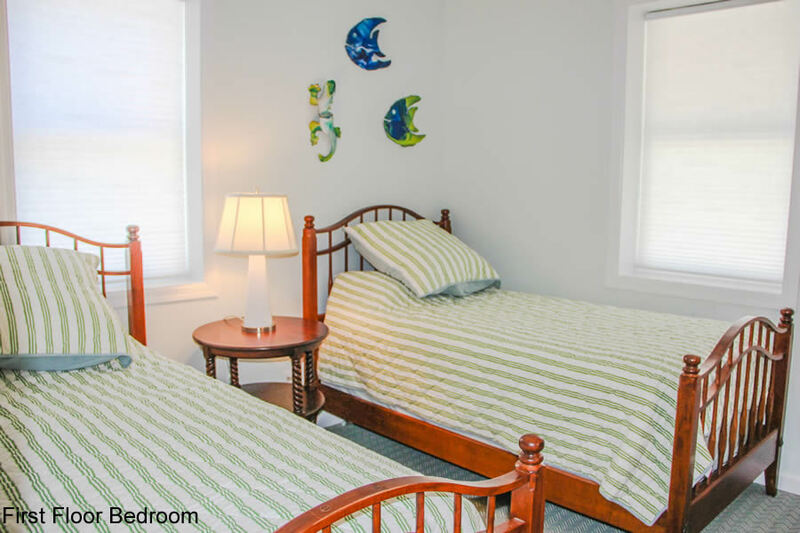 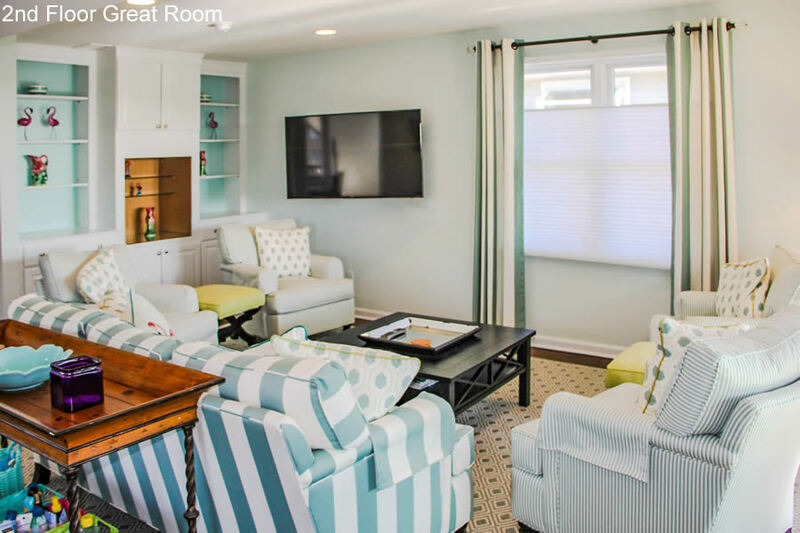 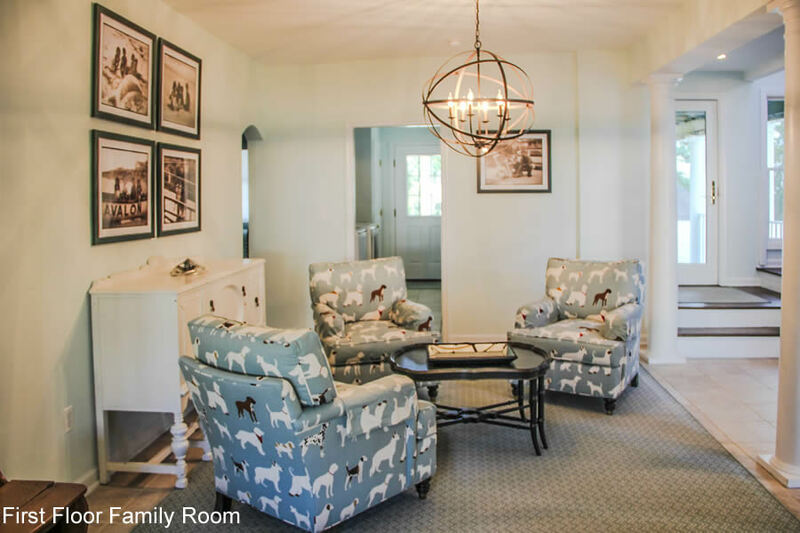 The first floor offers a family room with a queen sofa bed, two bedrooms each with two single beds, a full hallway bathroom with new double vanity, laundry room, and rear deck leading to the inviting backyard and outside shower. 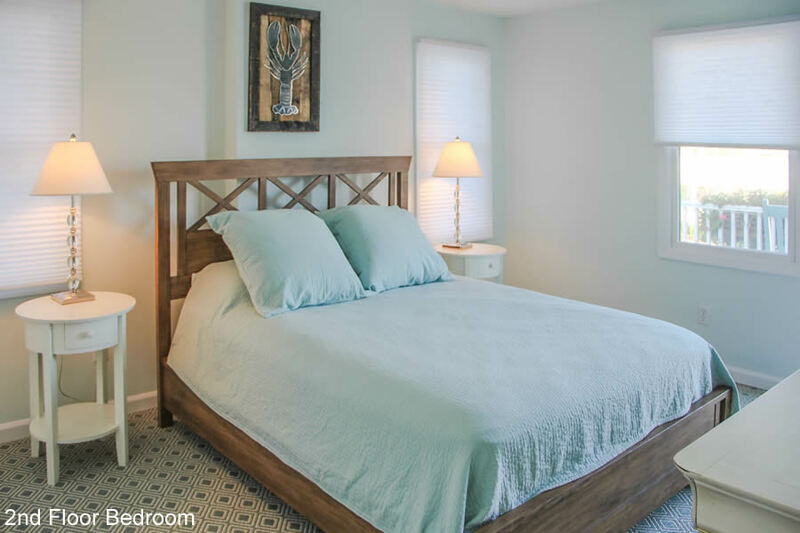 The second floor features newly furnished living and dining areas, bright and airy kitchen, two large bedrooms each with queen beds, hallway bathroom with new double vanity and second floor laundry area. 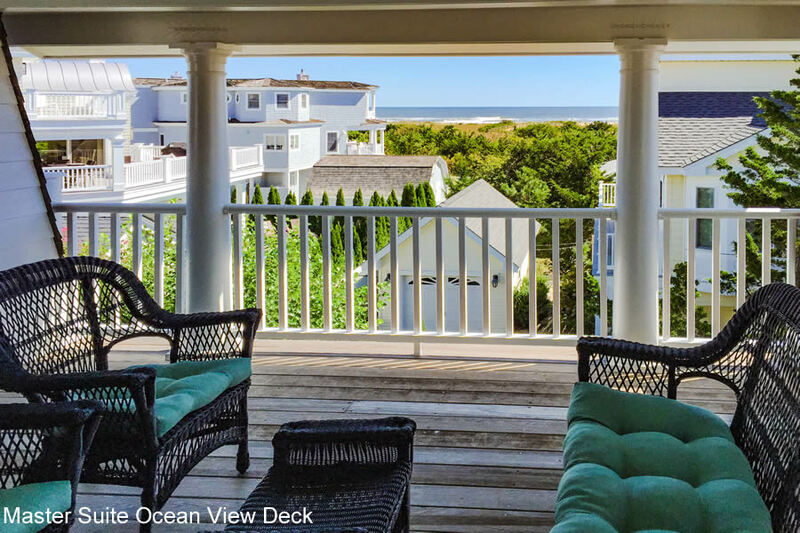 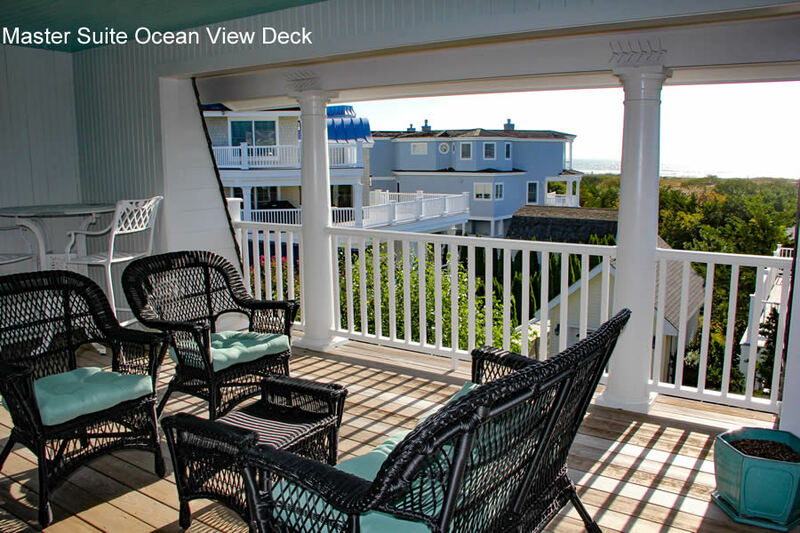 The second floor also has an expansive, partially-covered deck with great ocean views and a large uncovered deck facing First Ave. with outstanding sunset views. 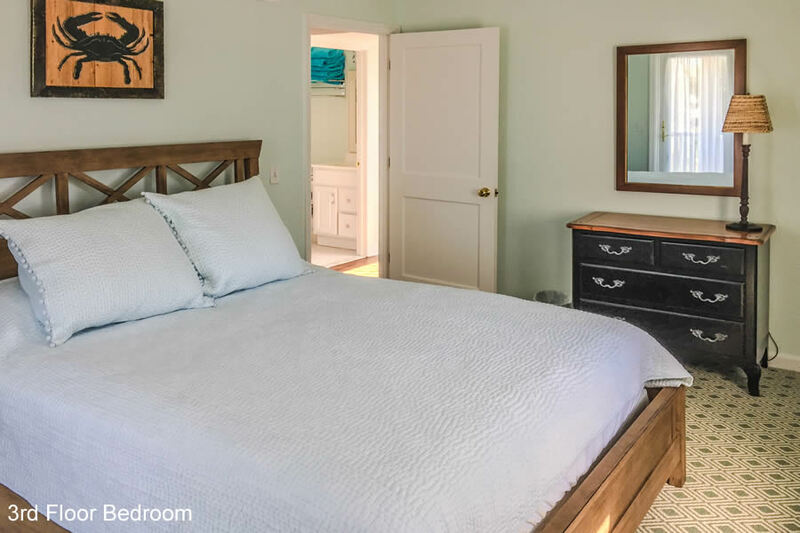 The third floor boasts a newly furnished master suite with a king-sized bed, private bath with new double vanity, furnished sitting/office area and large private deck with spectacular ocean views. 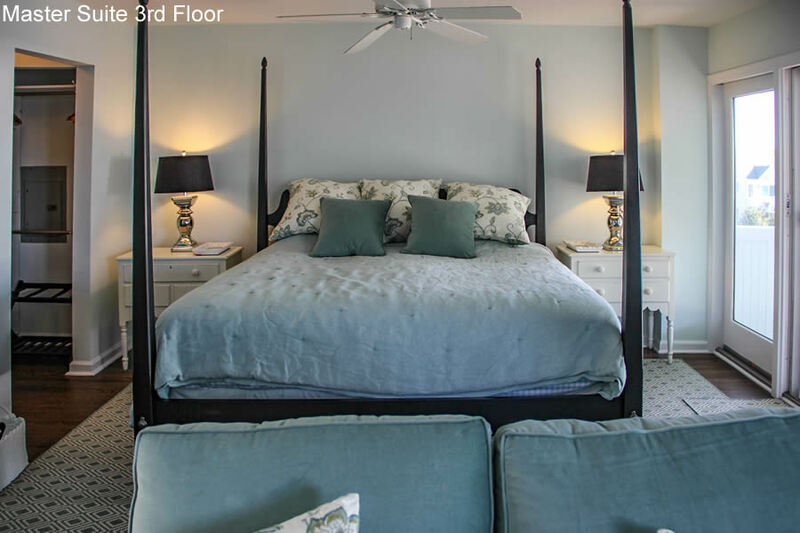 There are two additional bedrooms on the third floor, each with queen beds and both with access to a balcony overlooking First Avenue, as well as one recently renovated hall bathroom.